Shopfittings Manchester was established in 1864, and are probably the oldest shop fittings and shop display equipment suppliers in the country. We are based in Manchester's Cheetham Hill area and open Monday - Friday 9.00am - 5.00 pm. We offer a "one stop shop" for retailers of all sizes, from independent shops to major multiple retailers. We stock over 5,000 individual product lines, including coat hangers, carrier bags, clothes rails, mannequins, display busts & tailors' dummies, retail packaging etc. Our shop fittings buyers source products from all over the world, to ensure we continue to offer the most competitive prices. Our extensive stock holding enables us to respond quickly to our customers' requirements and most orders are dispatched the same day via a national carrier network. 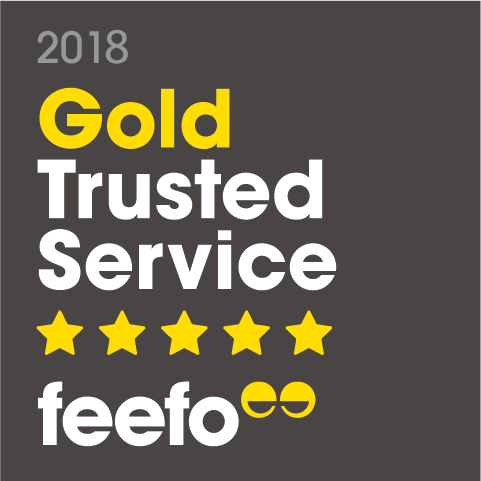 If you are unsure about ordering over the web or need any technical support please phone our sales office on 0161 834 8943 or email us on sales@4-shops.co.uk; our experienced, friendly and professional staff are waiting to help you. 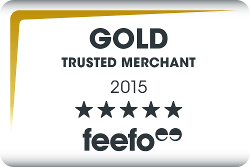 We have recently qualified for Feefo 'Gold Trusted Merchant' Status due to our consistent commendable feedback record.